What a marathon of a track. 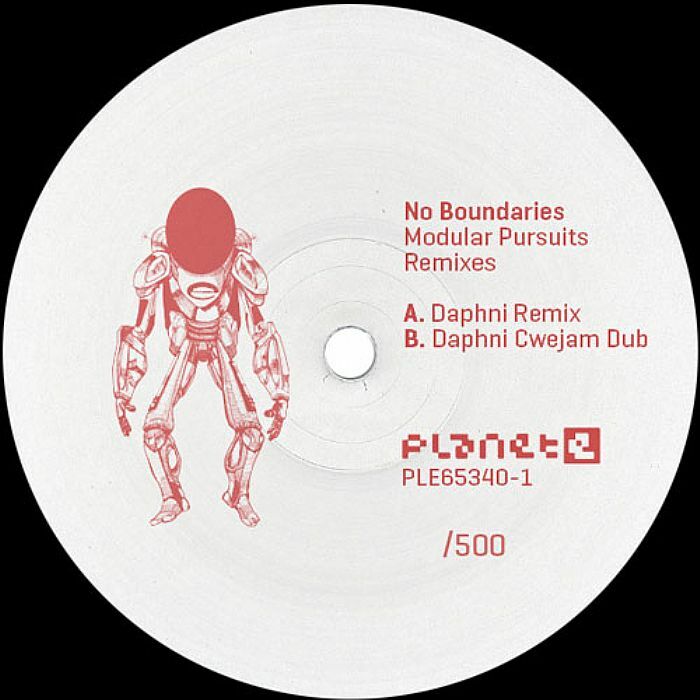 Again, Daphni blows us out turning the dancefloor into a steamy and sweaty exercise in syncopation of movements. Relentless and spellbinding define this uber limited vinyl on Carl Craig’s Planet E. The A Side is a gem of a track. Loving the vocal snippet and the fast pace. Is it techno? It is very quick indeed but it is so warm and playful that would melt well into any set. The intriguing tonalities and different scales make the track challenging at first but then you get used to it and you can’t resist it. You start moving along the universe of effects, sounds, melodies and rhythms. Just to notice that the track is about to finish. Being so good and clocking a mere six minutes, it makes you wonder why so so short. Well you have the B side to extend it, with more emphasis on rhythm and dubby effects, he leaves out the main melody and vocal sample that runs along on the A Side summon us to get into darker territories of this muscular beast. Get two copies if you can or rip it and create. Pure glory again from the maestro of 2011. Consecrated up there with the most prolific, inventive and musical of electronic music creators. We can’t wait for his next offering on Domino Records coming out very soon. A revision of a Junior Boys track. Finger lickin’ wax. Warned. 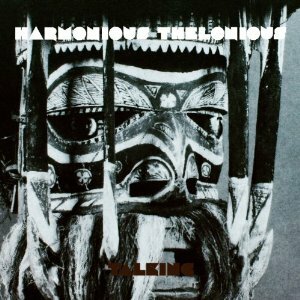 Harmonious Thelonious…. gorgeous name indeed. Behind this alias there is no other than good old Antonelli Electr. A groundbreaker of minimal techno or house sharing the podium with the likes of isolee or basic channel. Antonelli was more clicky. More on the academic side. Monotonous, hypnotic yet playful and provoking would be the words that go hand in hand with the Italic label and himself. 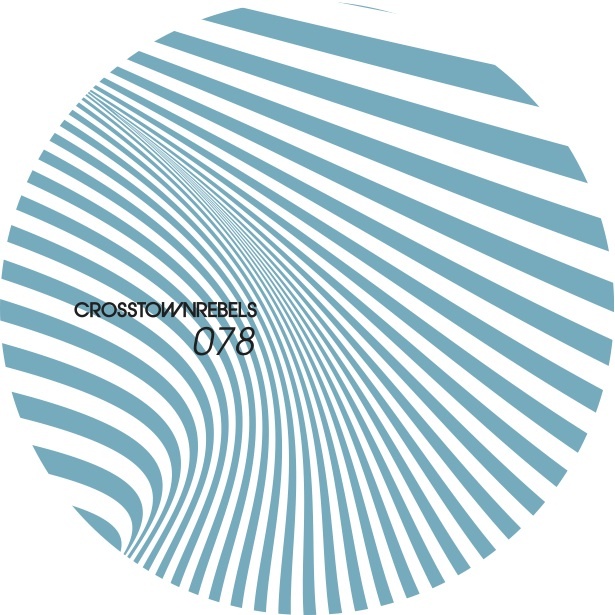 Well past a decade after his first releases, Antonelli reappears with this project which is better summarised as this: american minimalists vs. african drumming vs. european sequencing. Totally mind-blowing and entrancing. I will not try to be erudite here and just plain honest. I would have never discovered Harmonious if it was not for the finest of the mixes I have enjoyed this year. In February, my idol Caribou / Daphni came up with a mix for Resident Advisor. I have canned it to death and I have all the tracks now. He threw the Harmonious Thelonius melodies twice. Briefly and so well melted with the tracks preceding and following that was difficult to know which tune was what if there was no track listing to know. We have been heartily tucking into the Caribou RA Mix lately and so I was delighted to discover that the standout cut from that mix was going to be seeing the light of day under his new Daphni alias on a split 12″ with Four Tet, on Kieran Hebden’s own Text imprint. I bought the record this morning, and it is superfly. Arpeggiating synths get things moving, then the evil lead line comes in and puts you right into head down dance territory. This is a tech house stormer. The Four Tet side is equally wicked, based on a looped up live bass straight from a parisian cafe, Pinnacles has more of a Theo Parrish vibe, with a deft use of kick drum and a beautiful piano part which really opens the track up.